In case people think that the hobbled and stumbling Affordable Care Act has solved the nation’s problems of health insurance coverage, it obviously hasn’t. Due to the unwillingness of a number of states to expand Medicaid eligibility, the federal government’s stiff-arm treatment of nonprofit health insurance cooperatives, and a general unwillingness to play tough with the big insurers, while the number of Americans with health insurance coverage has increased immensely, many people still find themselves underinsured and unable to afford the healthcare treatment they need. As a result, the need for free health clinics continues, as in Warsaw, Virginia, where a free clinic sponsored by the Tennessee-based Remote Area Medical corps was held last week, hosted by Rappahannock Community College. The RAM doctors and nurses came from around the country, some as far away as Minnesota. Like Southwestern Virginia’s Wise County where RAM has held a free clinic for 16 years, Warsaw is a rural community where we suspect the issues are not just insurance coverage, but access to health care providers. RAM clinic and operations coordinator Kimberly Schwaner explained that most of the patients attending the clinic are the working poor. 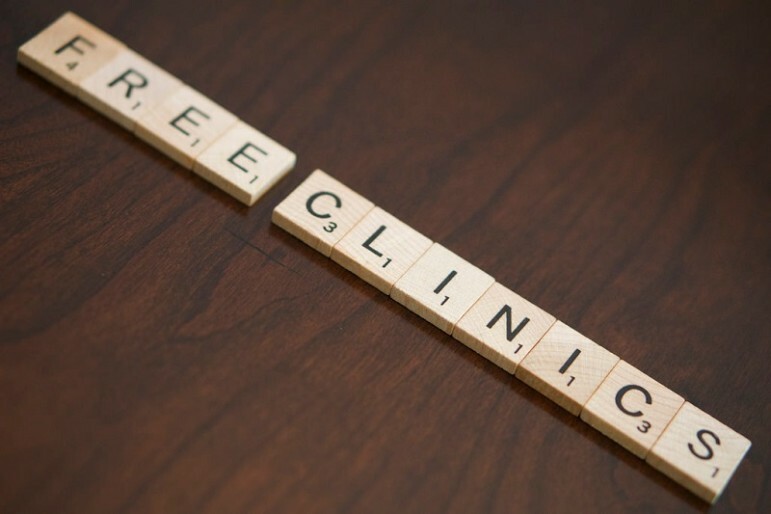 She explained to Richmond Times-Dispatch reporter Rex Springston that the need for a free clinic “does say something about our health care system,” but what the solution should be to improve health care coverage for the patients attending the clinic in Warsaw isn’t exactly clear. If you might doubt the needs that the RAM free clinics are serving, think again. Schwaner said that people show up sometimes three days early for the clinics in Wise. For Warsaw, where the clinic was held on a Saturday and Sunday, some 150 prospective patients were waiting in line at 3 a.m. on Saturday morning, and 70 more were lined up early on Sunday morning.